century story teller songwriters. Listen to this set and you will hear what I'm saying. Once again sir a masterpiece of a set. You really know your Lou Reed. Many of these songs I was unaware of and had never heard. That's why I listen to Rockcast in The first place. again BRAVO! 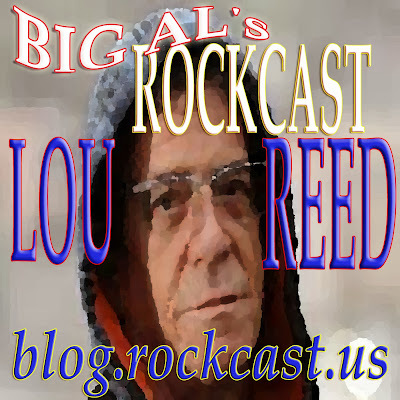 Lou's influence will continue over many genres of Rock. He is as you said, a musicians musician. I love your artwork! It goes unheralded. You are one creative MOFO.